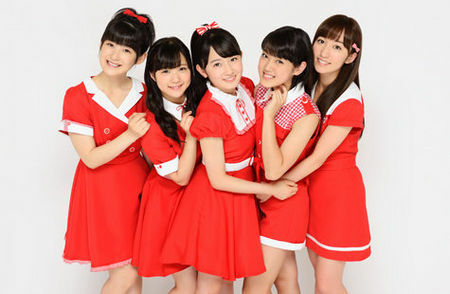 Everyone has an opinion on Tsugunaga Momoko … or at least everyone has an opinion on Momochi. With all of her attention grabbing tactics, I think we lose sight of a couple of facts. 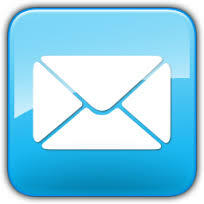 Firstly, is a great singer and performer. 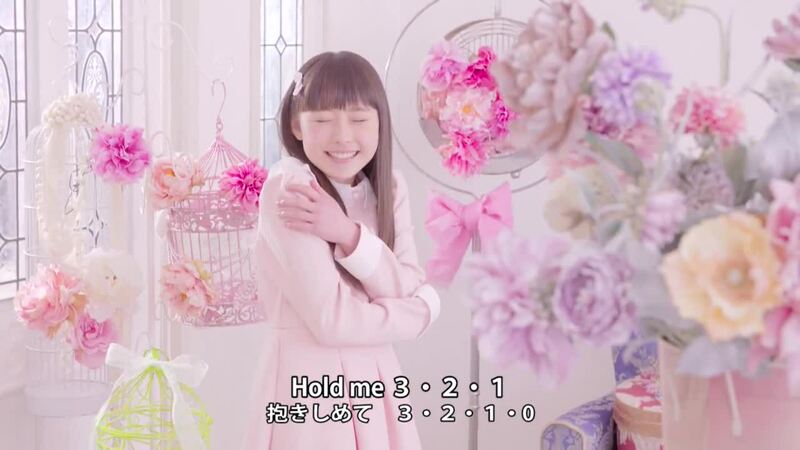 Secondly, Momoko is a cute girl. There, I said it. 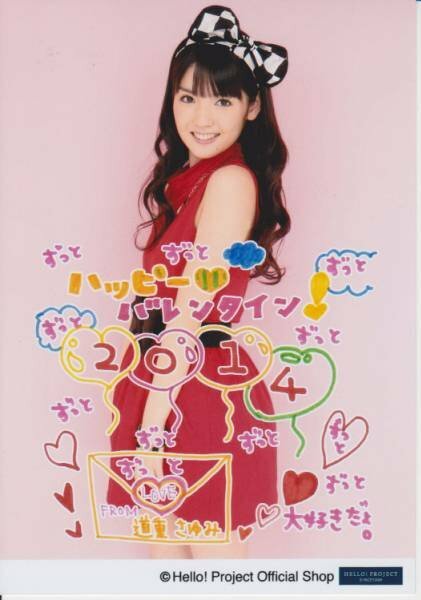 She’s not a classic beauty like Fukumura Mizuki, and she’s not a little cutie like Shimamura Uta. She’s definitely not without her charms when she flips the switch. And so, here are the rest of Momoko’s photos. Enjoy. 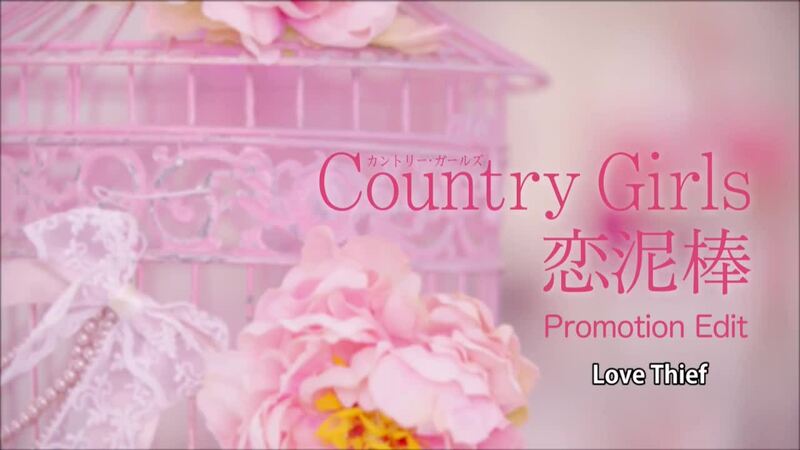 You can probably subtitle this PV “How I Learned to Love the Color Pink” or maybe “A Study in Pink”. “Koi Doboru” ‘s color palette deals exclusively in shades of pink, or maybe more correctly shades of red. Too bad the PV couldn’t make a release date a month and a half ago, since the PV would have been a slam dunk during the days leading up to Valentines’s Day. 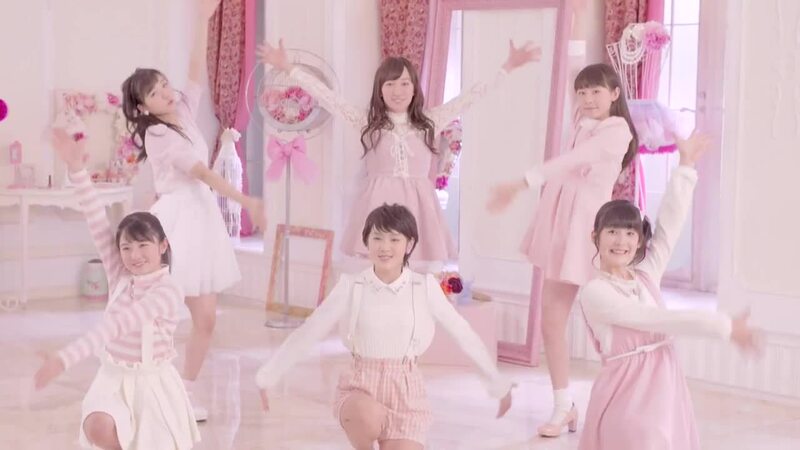 No matter, the cute, pastel hued “Koi Doboru” further advances the Country Girls’ agenda by providing more 1950’s pop sounds delivered in with youthful exuberance. 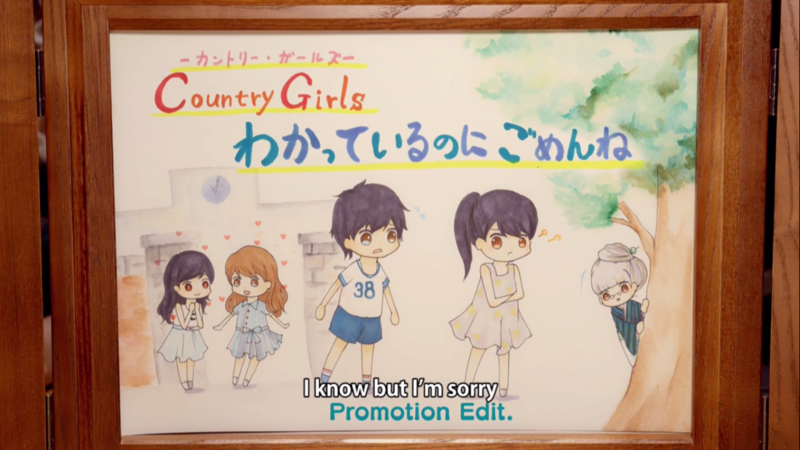 We don’t get a Momoko gag, but this is a nice start, right? ” Itooshikutte Gomen ne ” starts with a gag. It’s the Momoko gag. 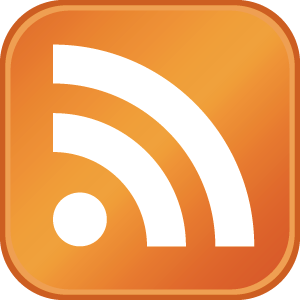 If you pay attention to Hello! 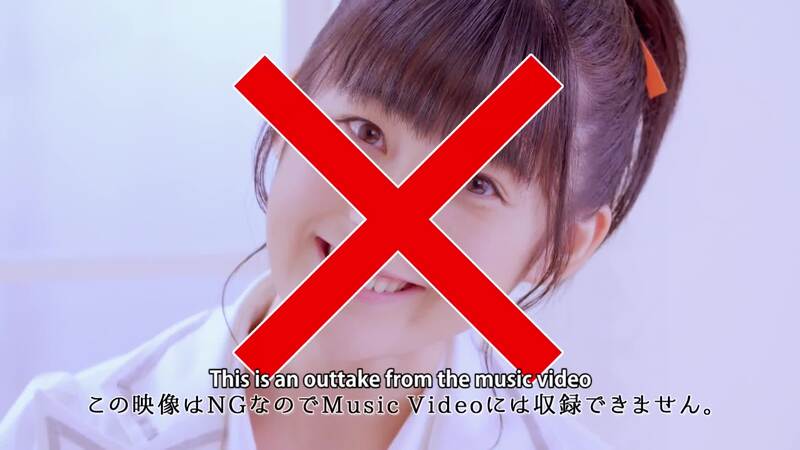 Project, you might have mixed feelings about the Momoko gag. The gag does serve a purpose since unknown faces comprise Country Girl. 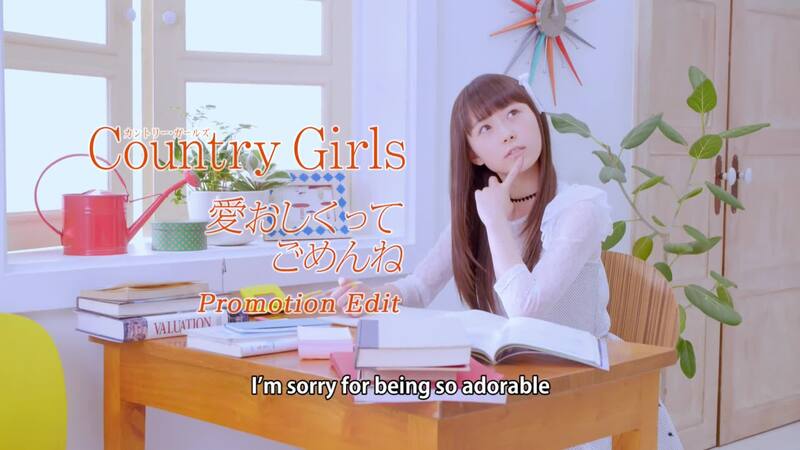 I’ve been geeking over the Country Girls members for a while now (and you can read my first impressions here, and I am elated over what comes next.